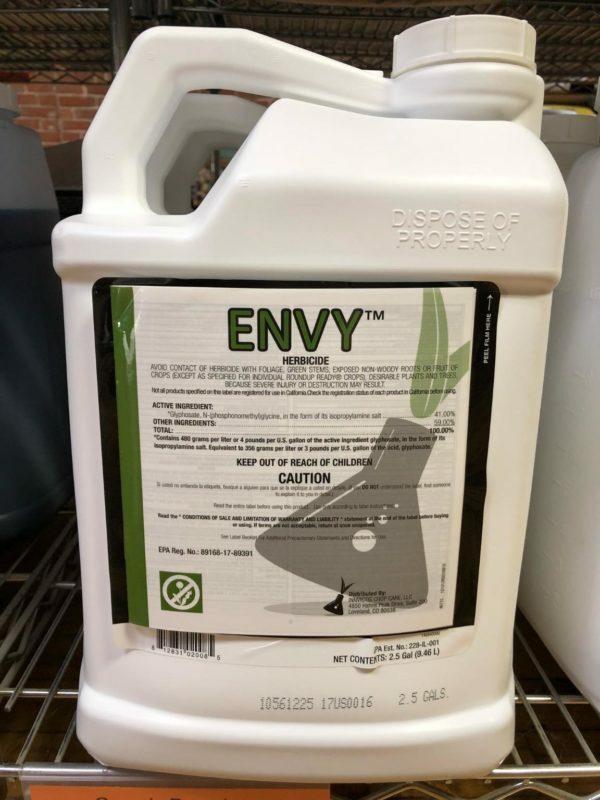 Envy(Glyphosate) | Hendricks Feed & Seed Co., Inc.
Great all around vegetation control for non-selective, broad spectrum control weed control around farmsteads, fences, parking lots or any area where no vegetation is wanted. 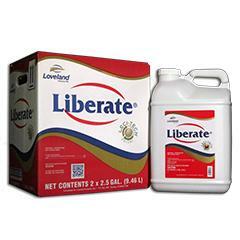 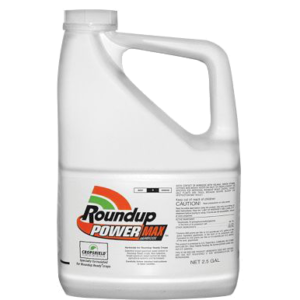 41% Glyphosate herbicide for selective broad-spectrum control in Roundup-Ready crops. 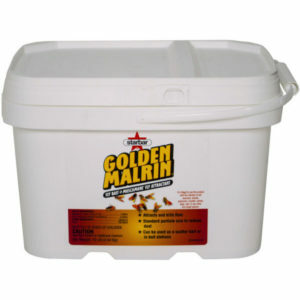 Mix 3 ounces per gallon of water. 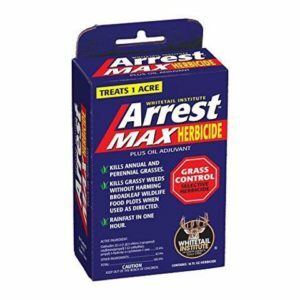 For agriculture Roundup-Ready crops use 34 ounces per acre.